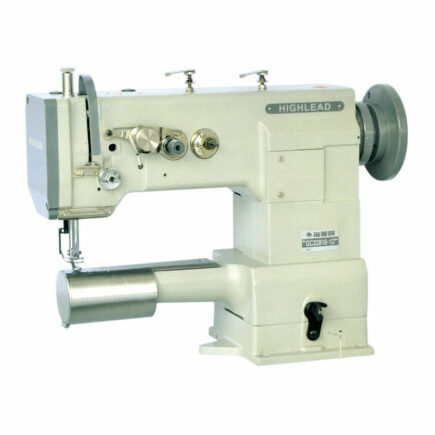 Shanghai Biaozhun Hailing Sewing Machinery Co., Ltd. specializes in producing and selling Highlead brand industrial sewing machines. 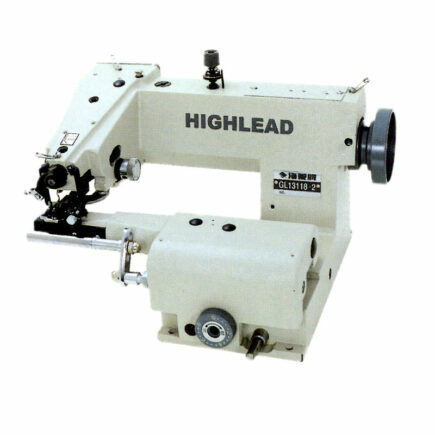 Over the last decade, Highlead has become the recommended high speed lockstitch sewing machine by the Sewing Machine Association of China. 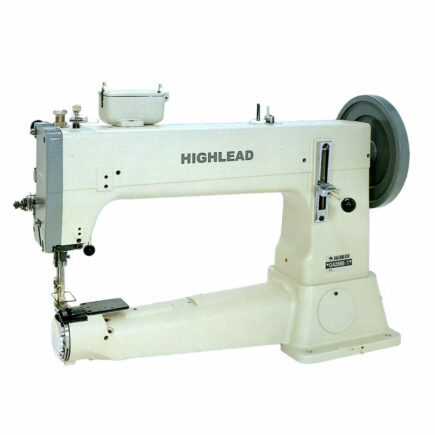 In 2000, Highlead brand products have been titled as Shanghai Well-known Products and in 2002, the Highlead brand has been titled as Shanghai Notable Brand. 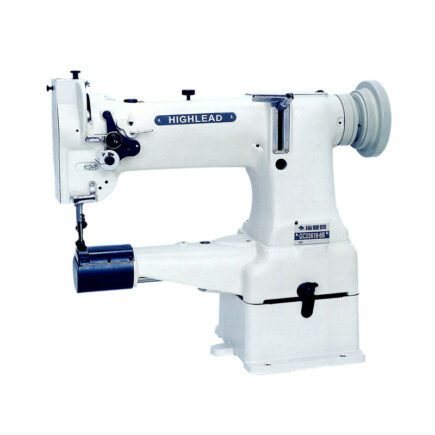 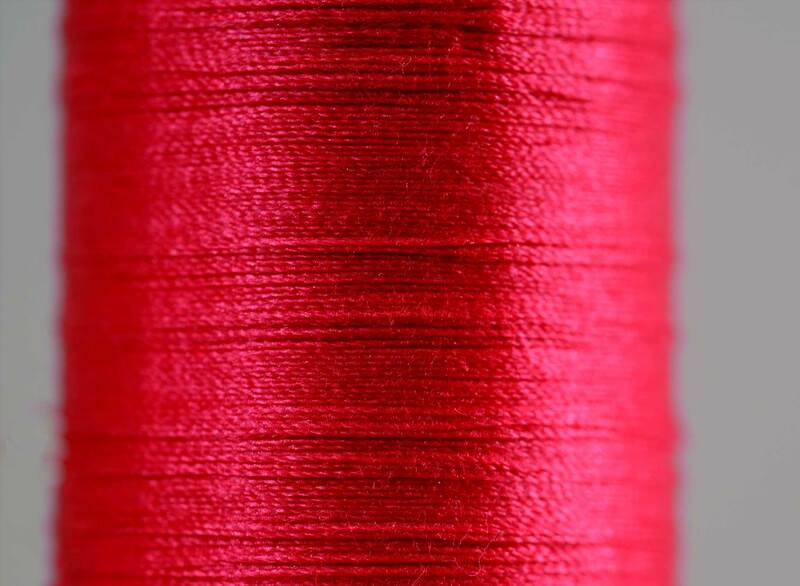 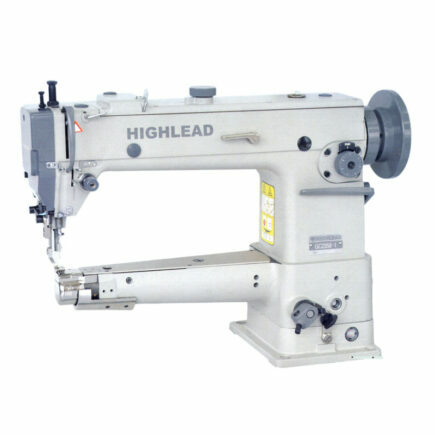 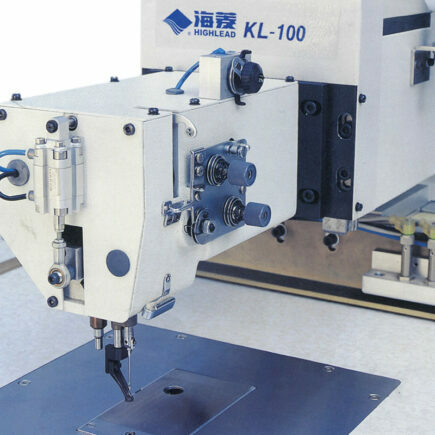 Since 2005, Friedlander Sewing Machine is the United States agency for Highlead sewing machines. 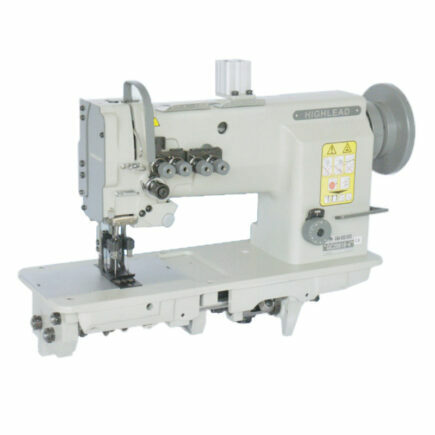 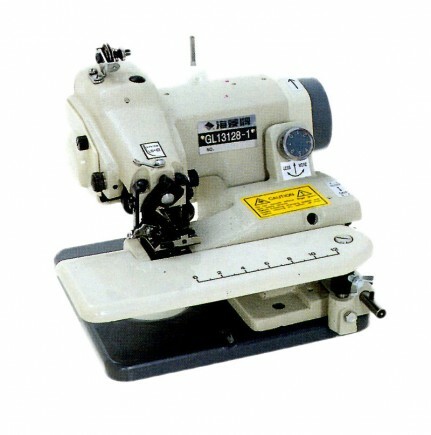 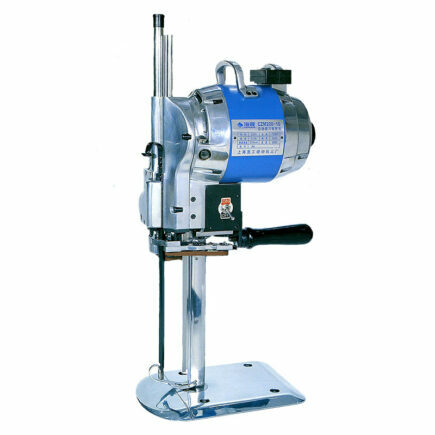 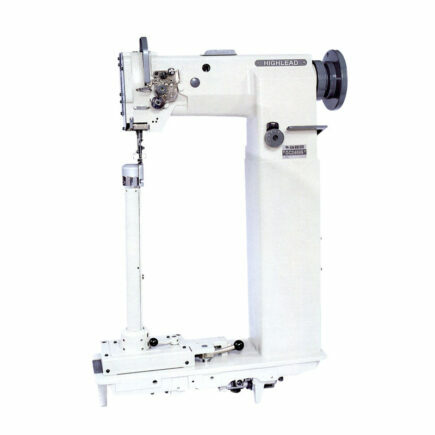 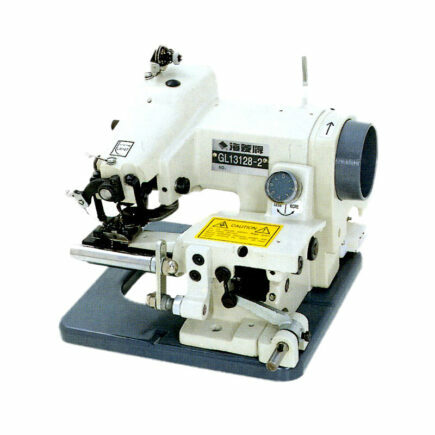 These high quality machines, are available for your sewing needs and sold only through local dealers and distributors. 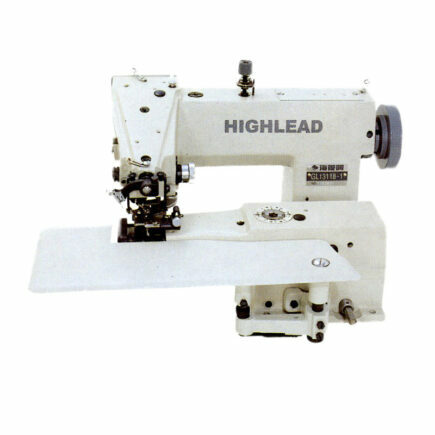 If you would like more information on the Highlead brand, please feel free to contact us.